If you're blind, this app makes strangers your eyes - trendistic.com: ever tried. ever failed. no matter. try again. fail again. fail better. A new app aims to help the blind “see” with their iPhone. The idea behind Be My Eyes is that sometimes people who are visually impaired may need help with simple tasks but can’t easily get assistance. The app solves this by creating a platform that connects the two groups via video chat. The app’s users are divided into two groups: sighted “helpers” and the visually impaired. 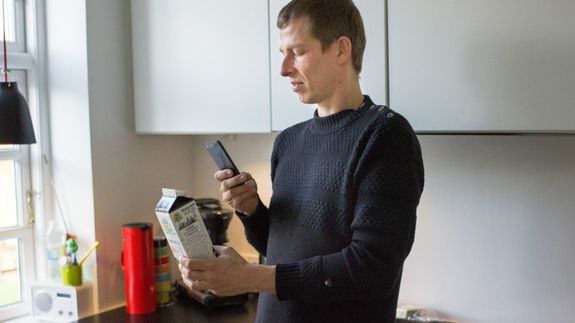 When a blind user needs help, the app launches their iPhone’s rear-facing camera and connects them with a helper who can provide assistance.